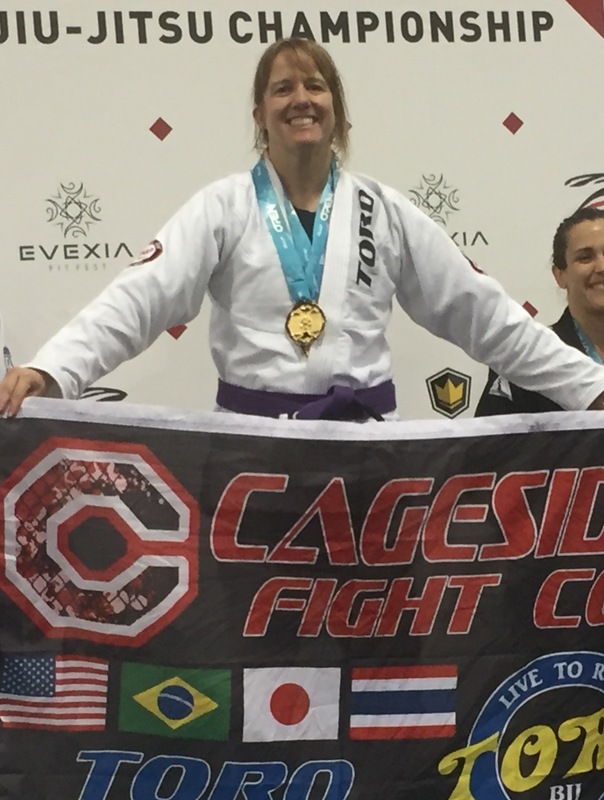 I was asked to write a blog for Jiujitsu Cowgirl on how to be a graceful winner. Check it out here! a nice lady's adventures in the gentle art of jiu jitsu. So why DO so many women quit jiu jitsu? BJJ and judo...basically the same thing? What is “Sport BJJ” Anyways?